The nutritional value of these babies is excellent with 35+ Grams of protein per cookie. They are also quite high in calories (300+) so are useful if you're bulking. They travel well if you're looking for some thing to keep in work drawer or training bag. Just be aware that it's not a cookie in real terms. It goes well with a hot drink and tastes better than a lot of bars and and sports snacks but it's no replacement for a real cookie. But then real cookies don't give you the nutrition. A good product but taste is average. Ordered an oatmeal and raisin one to try, it was artificially sweet, gritty and has more calories than a large chocolate bar. It also gave me absolutely horrendous wind the following day! 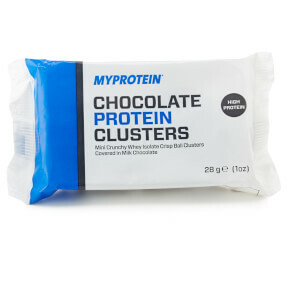 I normally love most of the chocolate protein products from MyProtein. But I couldn’t even finish half of one of the double chocolate protein cookies. Really dense and difficult to chew or bite through and then when you do the taste is unbearably sweet and synthetic. It seriously tastes like nothing edible at all. If all good tasted like this, I would starve rather than eat. 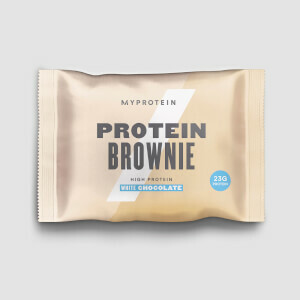 Sorry MyProtein, not for me. Glad I only bought one as a sample. I’ll stick to the double chocolate baked cookies in future which are much MUCH nicer. A hammer and chisel. The bin. Got samples of the double chocolate, rocky Road and oatmeal raisin, none of them are terrible, none of them are great. Rocky Road has crunchy marshmallows? Double chocolate doesn't really taste like chocolate. Oatmeal raisin is good but there's better ones out there. Just have a protein shake and a couple of normal cookies, same macros. Gross but might be worth it? 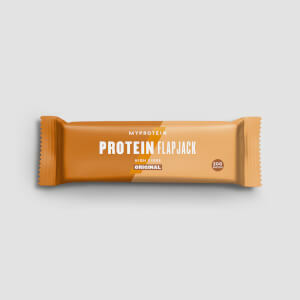 The whopping 38g protein is what attracted me in the first place. HOWEVER, it tastes horrible. 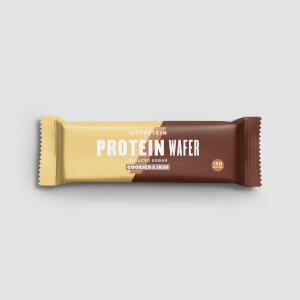 At first it is chewy like a cookie but then turns into the texture of chalky paste and the flavour got so sickly after a couple of bites (I got the cookies and cream one). Literally struggled to finish it. I feel like I'm eating the actual protein powder, might aswell just drink the grams of protein in a shake instead. Didnt like the taste. Its also very chewy.